The project consists of the transportation of 66 jackets for the East Anglia ONE Offshore Windfarm. The jackets are 68m high and weigh from 850 to 900 tonnes. 42 of the jackets were fabricated by the Navanti aYard in Ferrol, Spain while 24 are fabricated by Harland & Wollf in Belfast, Northern Ireland. Destination is as base case the Van Oord base in Vlissingen, Holland. 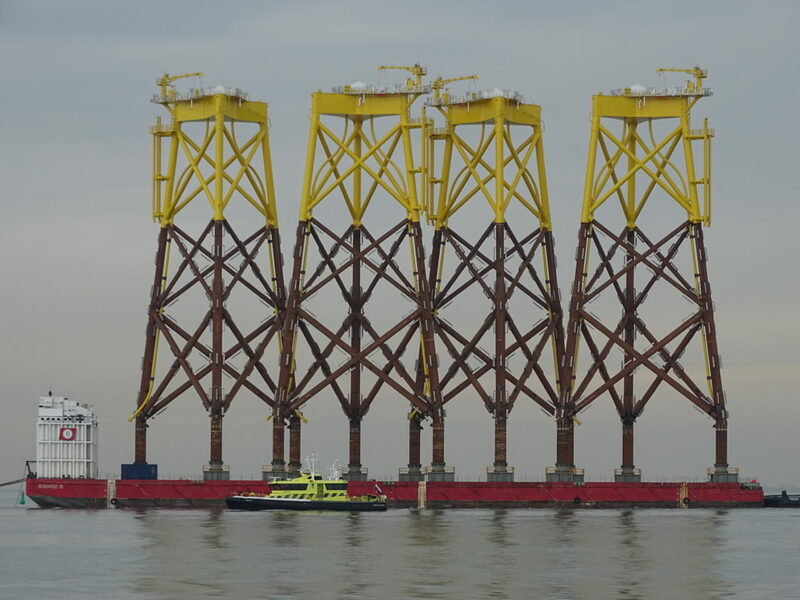 There is an option in the project to also take the jackets to the East Anglia ONE offshore windfarm for lift installation directly from the barges. 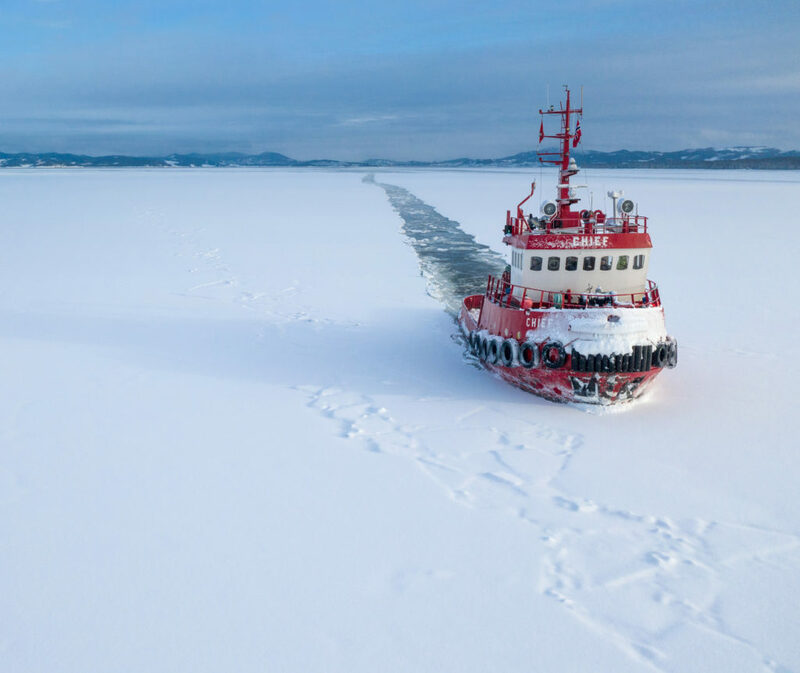 According to present plans, there will be 11 consecutive transports from Ferrol and 6 from Belfast, using Boabarges 35 and 36 which both are similarly equipped to accommodate up to 4 jackets per voyage. 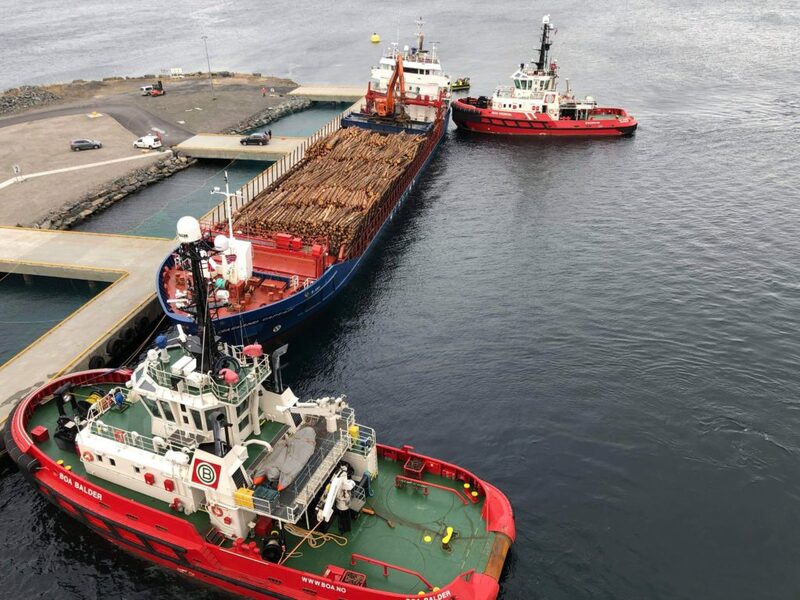 The first transport from Ferrol to Vlissingen was successfully carried out in early April, the remaining transports are expected to take place over the next 6 months. The engineering activities have been carried out both on lump sum and reimbursable basis and are expected to continue with further tasks throughout the duration of the project.